Scotts Handy Green II 2 lb. 1,500 sq. 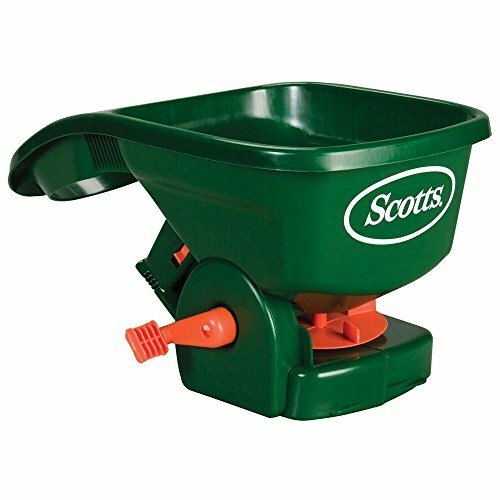 ft. Hand-Held Broadcast Spreader by Scotts at The Net Stores Network. Hurry! Limited time offer. Offer valid only while supplies last.